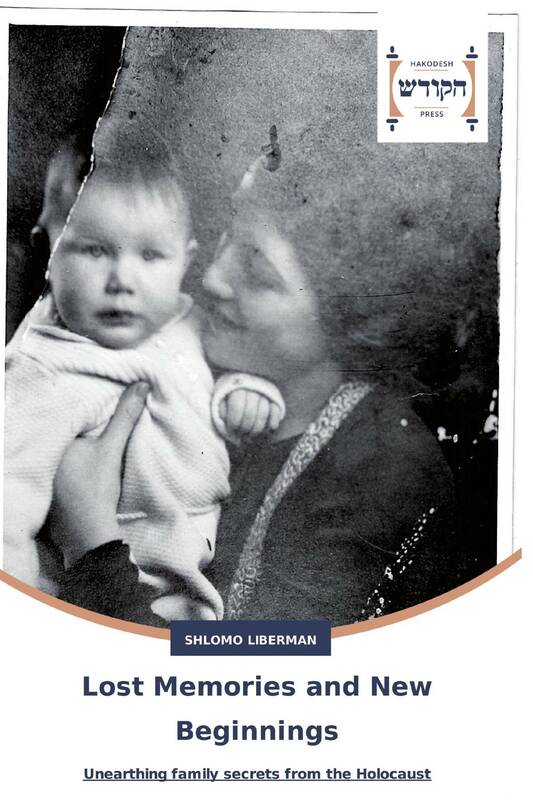 Shlomo Liberman is a Second-Generation Holocaust survivor who grew up in Sweden. The book is trying to come to grips with his parents’ silence in sharing their memories from the Holocaust. Lost Memories centers on childhood memories—sifting through family albums not understanding who the people in the pictures were—finding a picture of an unknown mother and child, searching for answers, and stumbling upon the reason his father was on one of the last transports from the Lodz ghetto to Auschwitz. Using documents from the International Tracing Service in Germany, Yad Vashem in Jerusalem, the Swedish National Archives, and the US Holocaust Memorial Museum, the author traces the path his parents were forced to take between different concentration camps in Poland and Germany until New Beginnings in Sweden. * * * “The tale Shlomo Liberman tells is riveting, reminding us that the stories of victims and survivors never lose their power to shock. Liberman’s journey of discovery teaches us how much lies behind the silences of those who lived, and how love and dedication can salvage long-lost truths.” —Rachel Kadish, author of THE WEIGHT OF INK, the recipient of the National Jewish Book Award.